The Truly Frameless DS1400 gas fire is a finalist in this year’s Best Awards. 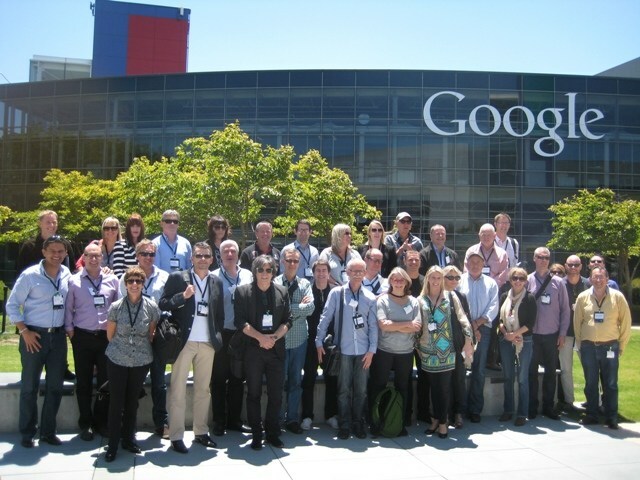 The Best Design Awards is an annual showcase of excellence in graphic, spatial, product, interactive, and motion design. 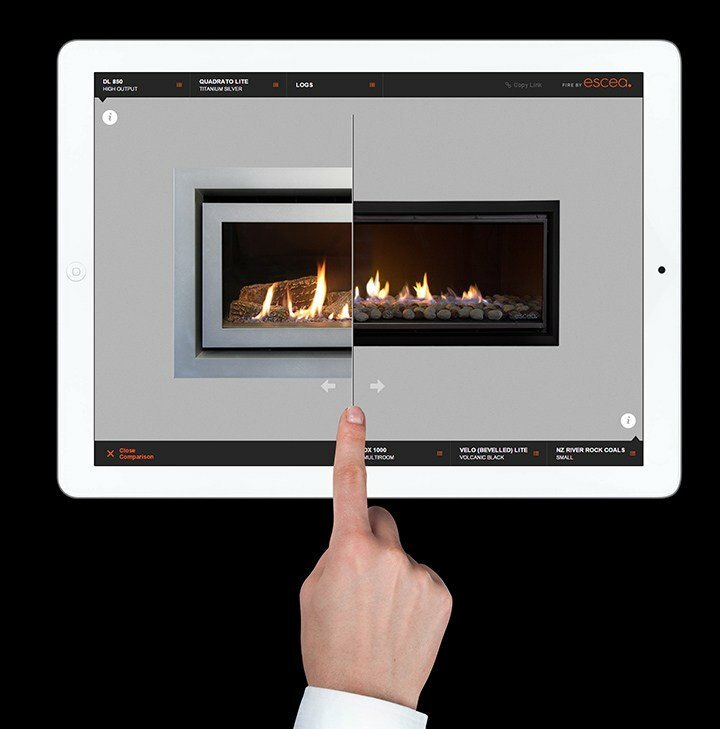 Escea has just revamped its Design Your Fire tool, allowing you to customise the look of your dream fireplace even more than before. 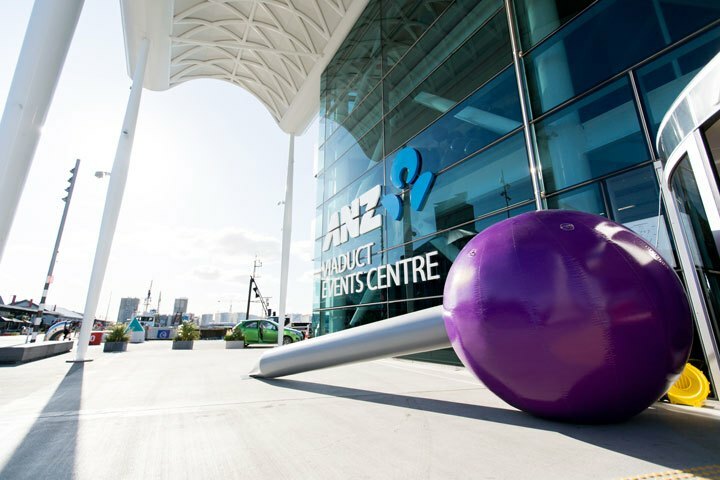 Escea showroom Stoke Fireplace Studio is a Strategic Partner in this year’s Urbis Design Day – a much anticipated event featuring Auckland’s most design-led showrooms. 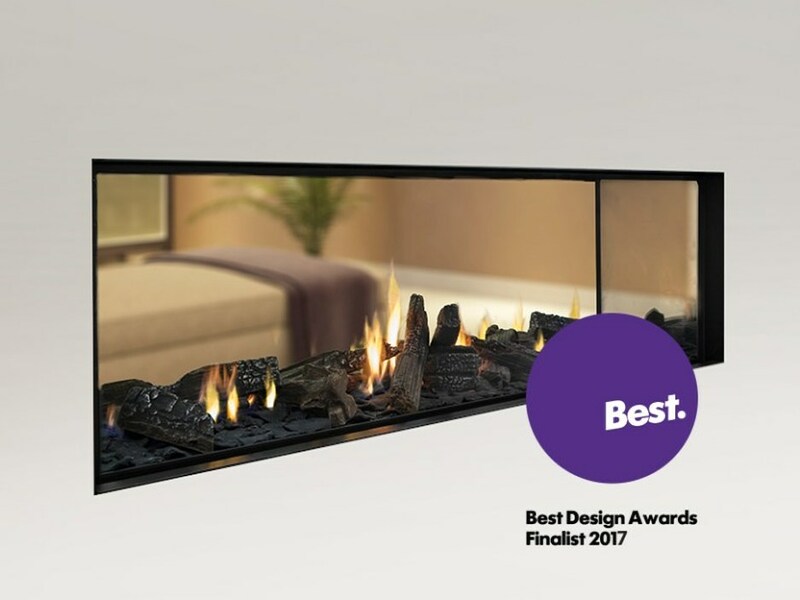 Escea was a finalist for two products (AF700 gas fireplace & FS730 gas fireplace) at the 2015 Best Design Awards, and although we came away with no awards this time it was a fantastic New Zealand event to attend. All of our Escea indoor gas fireplaces use a Direct Vent flue. The Direct Vent flue system allows our fireplaces to achieve up to 95 percent efficiency rating in comparison to an open-fronted fireplace. The Escea ST900 fireplace is Escea’s smaller, easy-to-install fireplace with our most natural-looking flame display, perfect for rooms in which ambience is the focus, rather than heat. 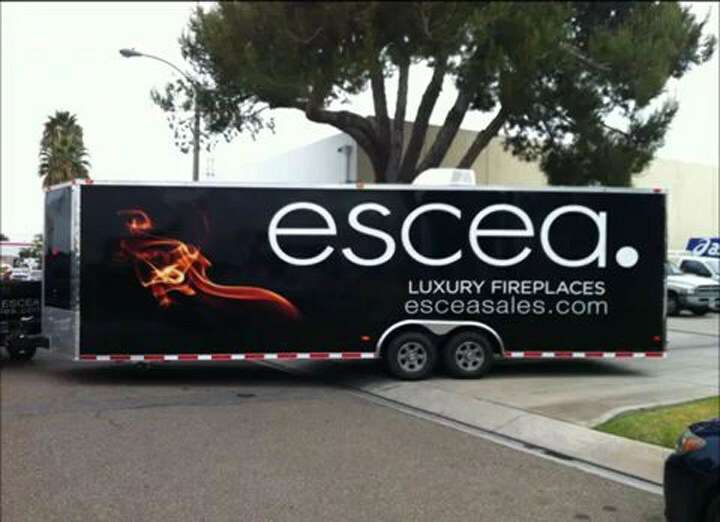 Escea has a new distributor for the USA and Canada who provides great sales and technical support for our luxury fireplaces there.